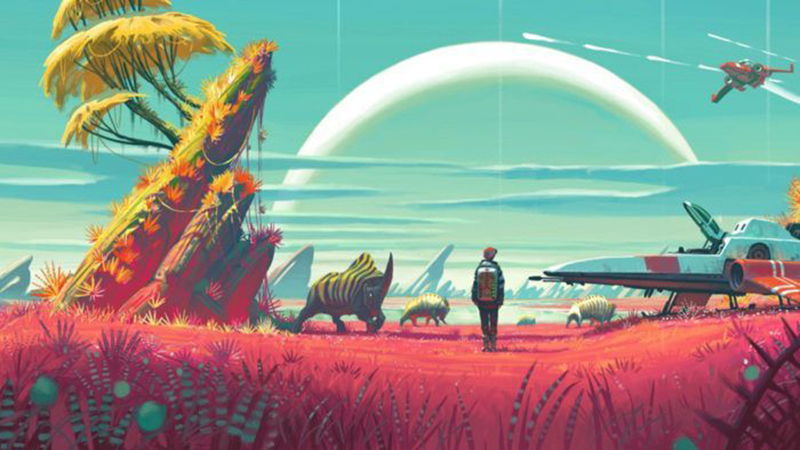 Despite divisive reviews and major performance issues, No Man’s Sky still had the biggest release of any other game this year, reports PC Gamer. Based on official numbers from SteamSpy, around 495 853 gamers have bought the game on Steam, with 422,191 of those subsequently having installed and played it since launch. With 212,620 people playing No Man’s Sky simultaneously this past weekend, it also makes it the biggest Steam release this year by over 46%. Are you playing No Man’s Sky? What do you think of it? Let us know in the comments below and in our forums.